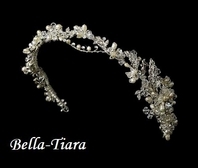 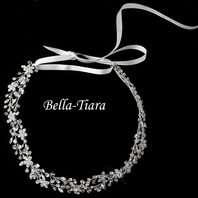 Cara - Royal Collection- vintage Swarovski crystal bridal headband - SPECIAL one left! 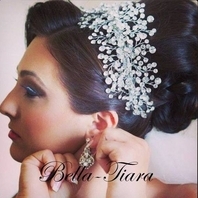 HOME / WEDDING HEADPIECES / Wedding Headbands / Cara - Royal Collection- vintage Swarovski crystal bridal headband - SPECIAL one left! 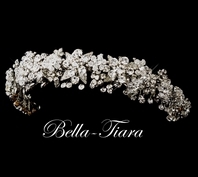 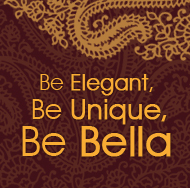 Be the first to be seen in this breathaking Swarovski crystal vintage inspired ribbon headband.